The Director of the Government’s Planning Policy Unit, Brian Risby will provide an update on the significant planning reforms underway and planned for Tasmania.  These will cover the introduction of the Tasmanian Planning Scheme, progressing the Tasmanian Planning Policies and future regional planning arrangements. Cost $15 for members, non members and allied professionals.